Two months after the export of cardamom to India came to a complete halt, the government says the export would resume in a few days’ time. The minister for agriculture and forests, Yeshey Penjor, shared this at the Friday Meet with the Prime Minister today. Lyonpo said four trade routes for cardamom export have been identified to meet the Indian government’s plant produce import procedures. 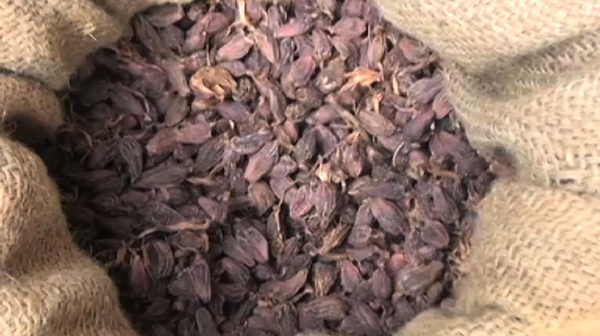 The import of cardamom got affected since India introduced Goods and Services Tax (GST) in July last year. The export of the spice reportedly came to a complete halt towards the end of last month. This followed the installation of a computerized system called ICEGATE at customs office in Jaigoan and other border towns that links trade to India. The system asked for clearance from the Plant Quarantine Services of India which the Bhutanese exporters were unable to produce. On the buyback policy that government came up with to help cardamom farmers, the minister said not many farmers cane forward to give estimates when the government consulted them. This, the agriculture minister said, could be because they feared having to pay business taxes.